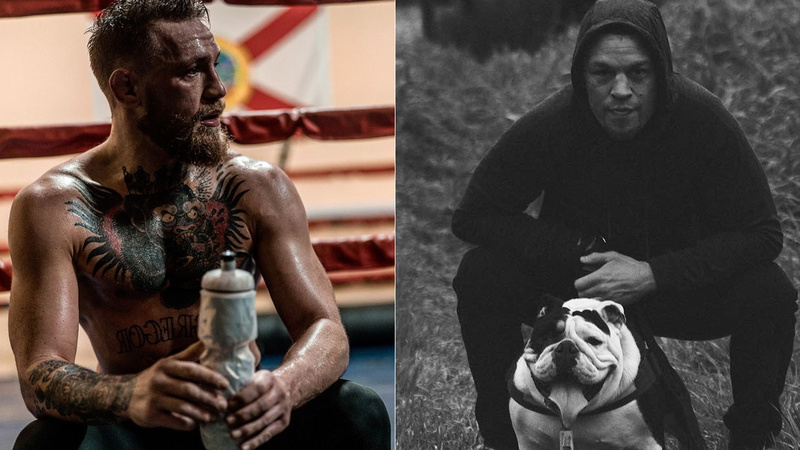 Conor Mcgregor and Nate Diaz hold a win over each other at welterweight, and most recently both McGregor and Stockton native had a brief exchange on social media leading to the negotiation of their upcoming potential trilogy. The talk of a much-awaited fight between the two has been making rounds for some time, and even Mcgregor said last week that he’s in negotiation with UFC for a summer return. Last night ESPN’s Ariel Helwani reported that Donald Cerrone vs. Al Iaquinta is in works to headline UFC Ottawa on May 4. Helwani also added that booking of this bout opens a path for Mcgregor vs. Diaz 3 that could happen later this year. The story is still developing. Earlier last week Mcgregor was arrested on two felony charges for stomping on fan’s cell phone. Interestingly on his arrest report Irishman weighs around at 160lbs and while that may not be accurate, else he’d be too small for middleweight. Irishman last fought at UFC 229 where he suffered a fourth-round submission loss against Khabib Nurmagomedov back in October. However, Mcgregor has long been lobbying for a rematch with Russian, but from a business point of view, Nate Diaz trilogy will do wonders on PPV. McGregor and Nate Diaz fought twice back in 2016 at UFC 196, and UFC 202 yielded opposite results. Diaz shook the MMA world by submitting the Irishman in the second-round. Then five months after Mcgregor avenge the loss with a majority decision. Each of their clashes generated millions on Pay-Per-View. Since then Diaz hasn’t fought inside the Octagon. On the third anniversary of his loss to Nate Diaz, Mcgregor took to Twitter and reflected on the absorbing the defeat and bounce back with a win. How excited are you to see these two rivals throw down for the third time?